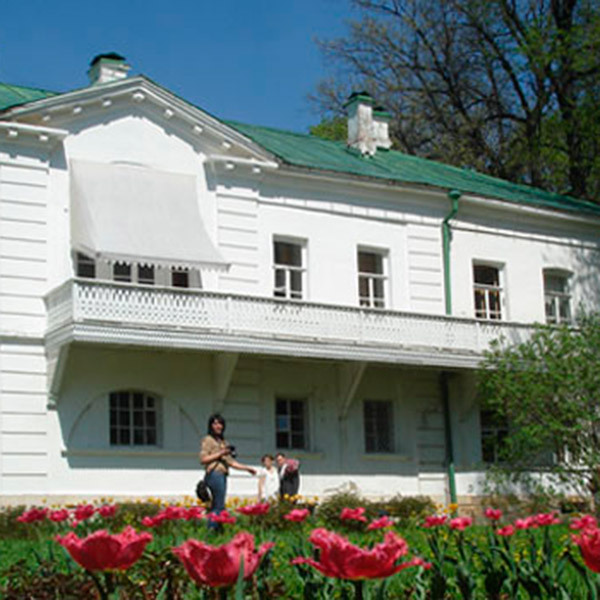 Saturday: Leo Tolstoy's house in his ancestral country estate at Yasnaya Polyana (124 miles south of Moscow). Every person in the RBTH team has his/her own view of the Russian reality. We glance through it, scrutinize, feast our eyes upon it. Noisy cities, abandoned villages, cozy cafes, industrial ghettos, trendy spots and chubby cats... Discover the unusual, magnetic and mysterious side of Russia through the filter of RBTH! The poppies along the road from Russia to Ukraine. Credit: Darya Karzanova. Vladimirskaya church in Bikovo (Moscow region). Credit: Darya Karzanova. 12-hour traffic jam at the border of Russia and Ukraine on May 1 (the first day of the May holidays in Russia). Credit: Darya Karzanova. The sunset; on the way from Russia to Ukraine. Credit: Darya Karzanova.